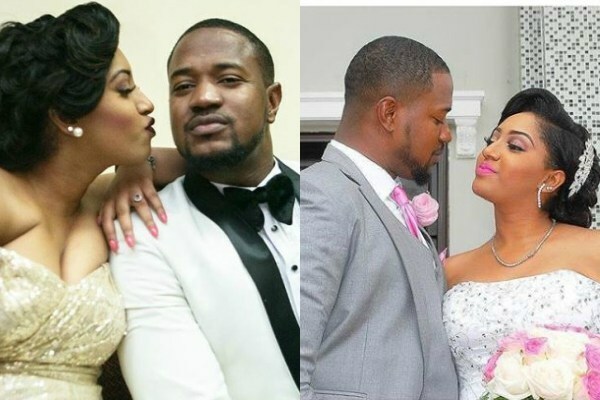 Popular Nollywood actor, Mofe Duncan has ended his third marriage as he divorced his wife, Jessica due to irreconcilable differences. Duncan said he has moved on and is looking for another woman to marry in a fourth marriage. .“I thank you all who have shown concern and sent prayers and messages, and may God repay such kindness. My marriage has been over for over a year as I have remained cordial with both families and would continue to remain cordial as God continues to guide me. My family & I were waiting for the right time to make an official statement but social media has it’s own way of doing things. My family is doing well and I am doing well as I have moved on with my life and my career and I appreciate all the support shown. Thank you and God bless you all,” he said.